A ceiling fan may not be a decidedly contemporary advent but it is certainly an evergreen one. 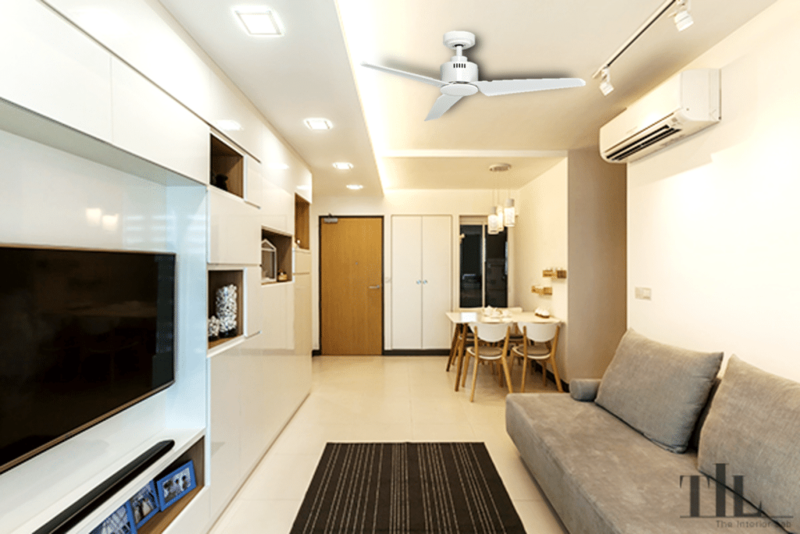 Not only are ceiling fans the crown jewel of modern interior advent, they offer an aspect of functionality that is, and would always be everlasting. But that does not mean that the functionality has led the aesthetics redundant. 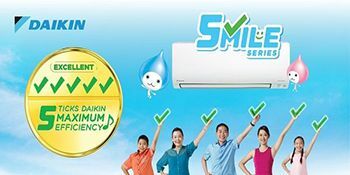 It is quite the opposite actually – functionality has led to better development of aesthetic, and today, there are a wide variety of ceiling fans available in the market. 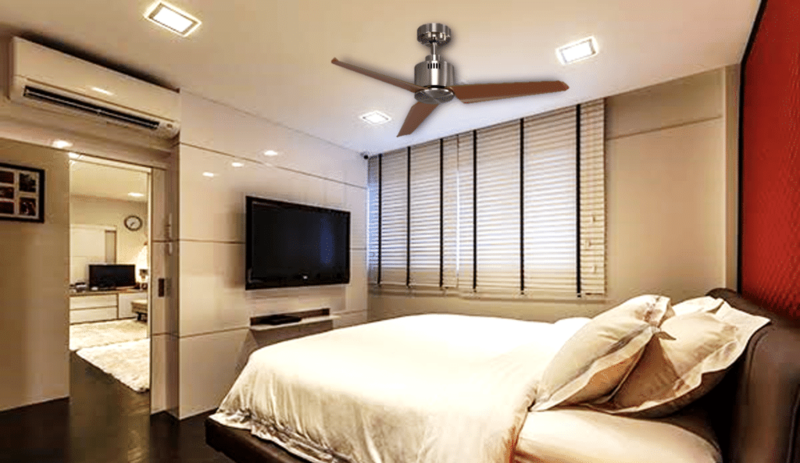 From small scale baroque to contemporary, there would be a ceiling fan that can fit into any and every interior scheme without appearing like a hazard and today, we will be looking at the pros of contemporary three blade ceiling fans that would be right for any quintessential modern home. 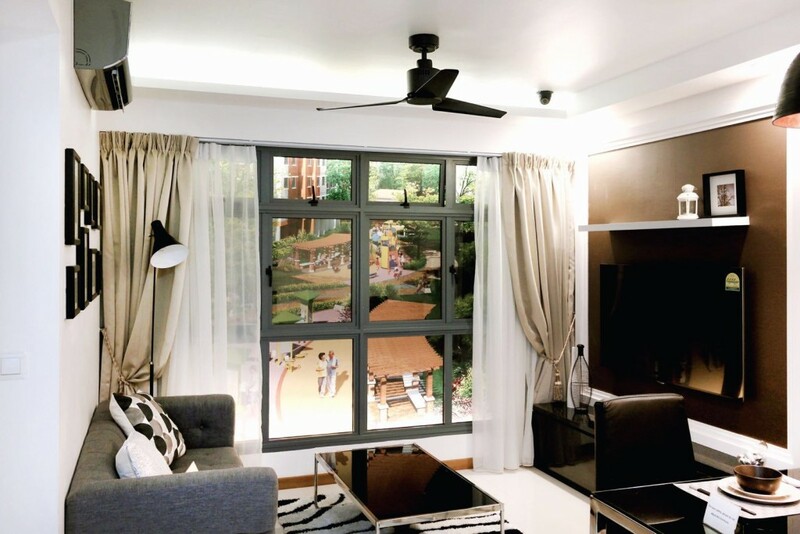 Where before, a ceiling fan was affixed to the ceiling with no respect to context or aesthetics, todays regular ceiling fans configure right into customized home interiors without much effort. Not only are these three blade fans easy on the eyes, they are also technologically advanced. Comprising of technology and precision engineering expertise, many three blade fans use aerodynamically contoured blades that maximize wind delivery. 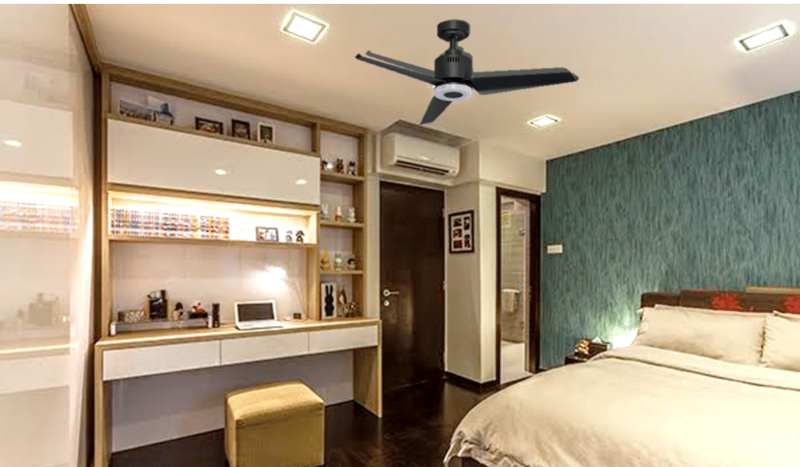 The three blade ceiling fans of the recent past were designed more to cater to the growing need to such innovation rather than its impact on the environment. But now that global warming is an actual threat, and mass production is still a hindrance to the carbon footprint, many companies have developed ceiling fans with lightweight materials and low carbon foot prints. These energy efficient fans are in no way ay less good than their previously designed counterparts, and offer a much more sustainable pragmatic aspect to their design. Another major advantage of this energy efficient design is reduced energy consumption, which can dramatically alter the electricity bills. Contemporary ceiling fans are not only upscale in looks, but are also inherently ‘smart.’ This may entail a couple of things in the ceiling fans figurative physiology, which includes: instinctively detecting the maximum and minimum speed so it can operate to its fullest, generation of more than 280 revolutions RPM, and saving 70% of the energy as compared to the traditional AC motor. All of these aspects make the contemporary fan a must-have for any home.